Dr Anferida Monteiro Fernandes, or “Dr Ella” as she is known, works in a remote health post in the subdistrict of Los Palos at the far eastern end of Timor-Leste. Having grown up in Los Palos, Dr Ella studied medicine in Dili under the guidance of Cuban educators. This meant also learning Spanish, one of the six languages she now speaks. 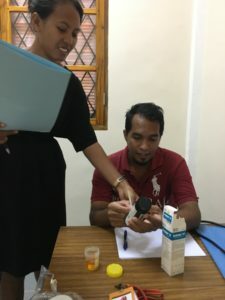 Graduating in 2014, she was initially unable to find work in the government health services and instead worked under a team of international doctors at Bairo Pite Clinic. “All the doctors – senior doctors, and very experienced doctors from other countries – really help[ed] me,” she says, giving her valuable clinical experience. During her time there she also met German vascular surgeon, Dr Everard Braganza, who trained her in the use of diagnostic ultrasound. “At the moment I am the only one doctor in Los Palos who do[es] the ultrasound scan for every patient.” Dr Ella carries around her donated ultrasound unit and is in high demand across her entire district. 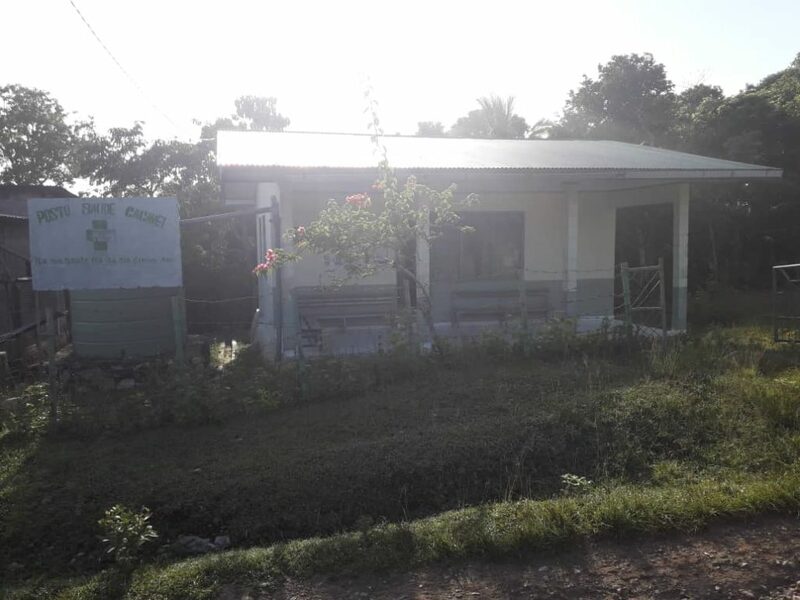 Dr Ella’s remote health post in the subdistrict of Los Palos at the far eastern end of Timor-Leste. 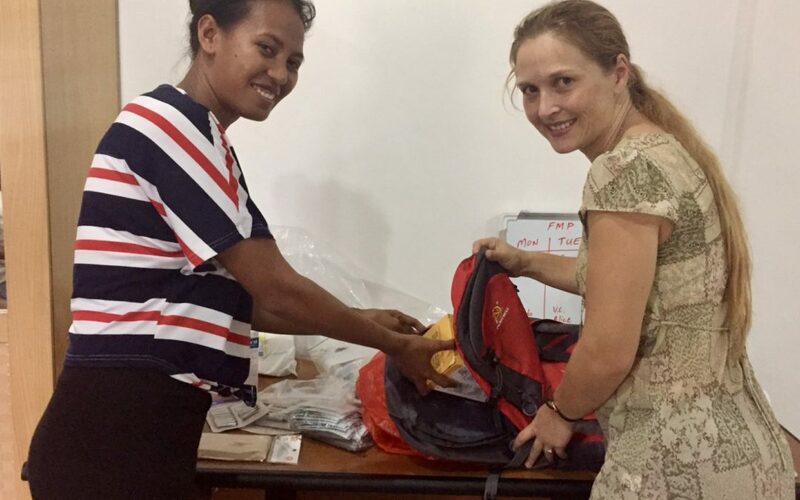 Working alone in an isolated health post with little or no equipment, Dr Ella was an enthusiastic recipient of one of Maluk Timor’s Doctor’s Bags, which contain essential medical equipment and supplies. 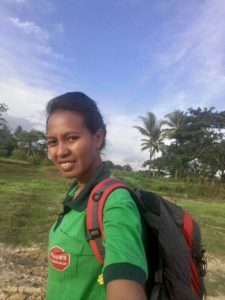 This has enabled her to use her skills to maximal effect in the community.